Since it is almost Christmas Eve, I thought I would share a wonderful quote I came across earlier this Advent, from an essay by G.K. Chesterton about Santa Claus. 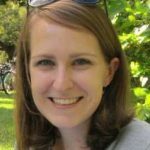 [I]f an example be required to upset the theory that advancing years destroy our belief in Santa Claus, I beg most modestly to present myself as an exception. 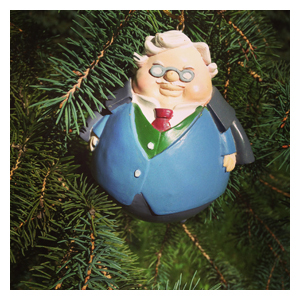 The Chesterton Christmas tree ornament pictured above is available from the American Chesterton Society.